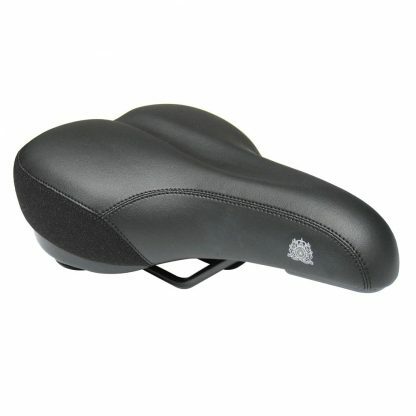 Travel in 1st class luxury comfort with our top flight “town and around” saddle. 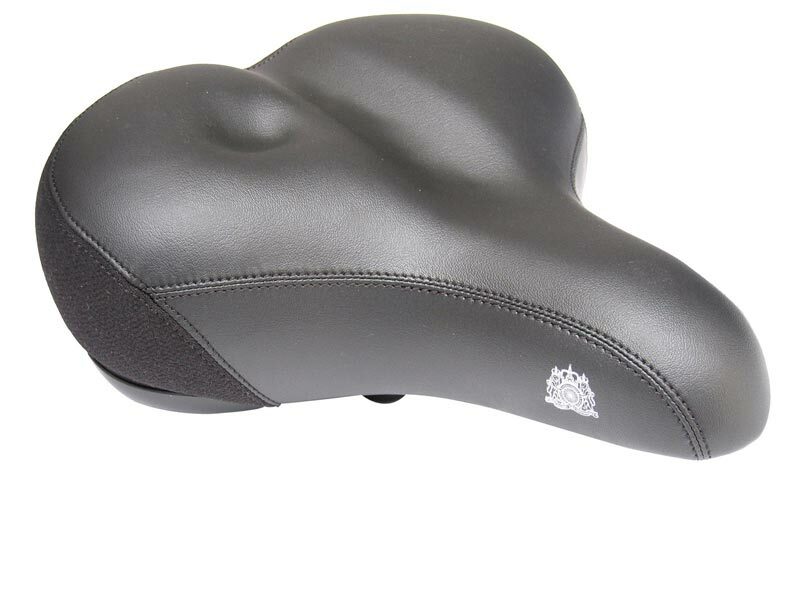 All inclusive with all of our top saddle features. 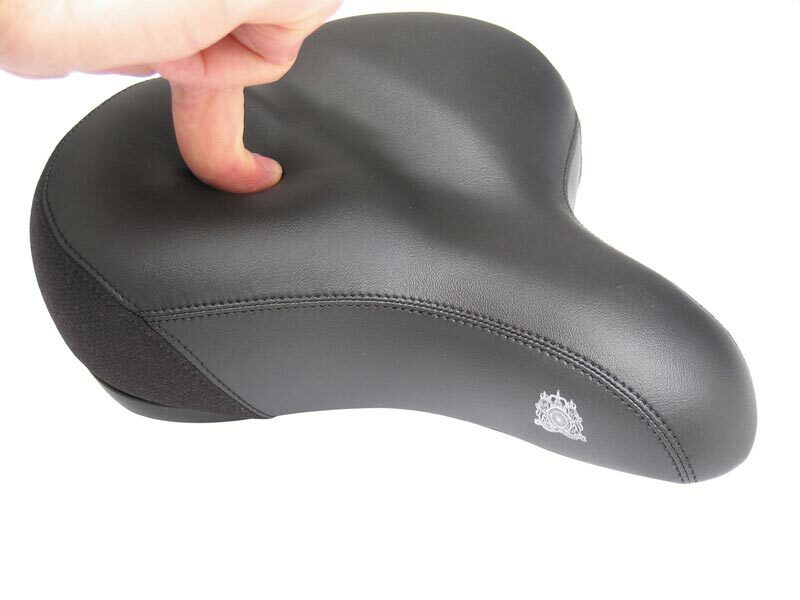 Sqidgtech Gel padding: High performance synthetic foam material with memory capability that disperses pressure points and greatly improves comfort on long rides. Try it ! 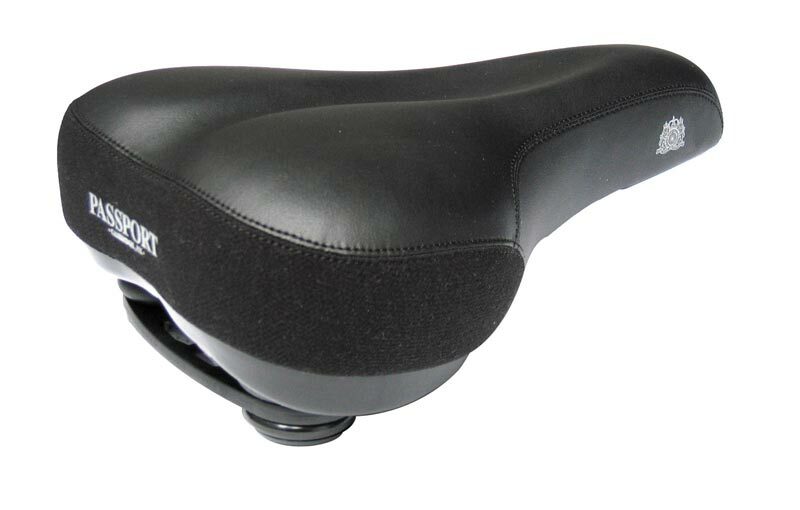 Double Density Base: The saddle base is made using a supportive, stable semi-rigid skeleton fused with a soft flexible krayton material beneath contact points that flexes to reduce pressure on body tissues and so enhances your comfort. O-zone relief area: The base design features an area that is completely open around your body’s more sensitive areas, so avoiding pressure and discomfort. 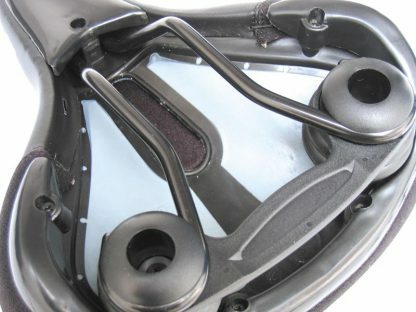 Safety Elastomer Springs: Twin elastomer rear springs separate the saddle top from the harsh shocks and jarring that modern road surfaces can dish out, enhancing rider comfort. 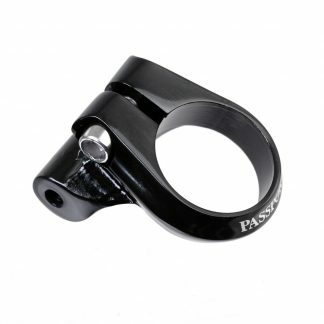 Importantly – elastomer springs have no places for little fingers to get caught – unlike the old fashioned coil springs – which can prove to be hazardous to Children’s fingers whilst being transported in Kiddy seats at the rear of the Bicycle. 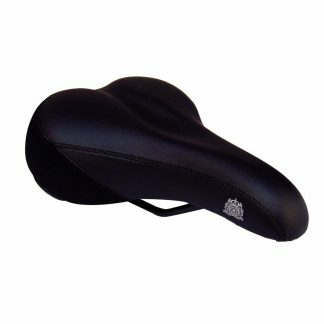 Durable Anti-Scuff Panels: You know how it is, you just leant the bike against the wall for a moment, and that’s it, another saddle wrecked… not any more; Passport Club Class saddles feature tough, durable scuff resistant panels that will shrug-off being connected to the roughest of surfaces with ease.